Therapeutic treatments are available for IBS, Weight loss, stopping smoking and other problems. Would you like to eat what you want and still lose weight? Want to know why diets make you fat? Here's the information the multi-billion dollar weight-loss industry does not tell you about. Would you like to enjoy a healthy relationship with food? Then make a commitment, right NOW, to take the first step towards changing that. – Enjoy treatment in a relaxed, comfortable and friendly environment. 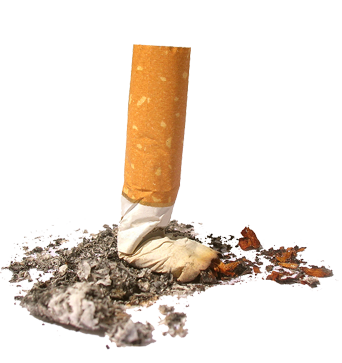 I can help you quit smoking quickly and more easily than you would imagine possible. What's more I can actually help you make it a lot of fun and very positive for you. Imagine when you've stopped smoking how your life will be better, you'll have more energy, health, money and you'll just FEEL BETTER! ACT NOW and click the button below for more details about how easy it could be to just STOP. "After a single session I noticed a significant improvement and by my 4th session my outlook had completely changed... I am more positive and self confident about any challenges I may face. Michael was patient and genuinely interested in my problem and in how to resolve it. I owe Michael a great debt and would wholeheartedly recommend him."